Are you plagued by headaches, jaw pain, or neck stiffness and you just want relief? You may be suffering from a disorder of your temporomandibular joint (TMJ) – the main joint in your jaw. 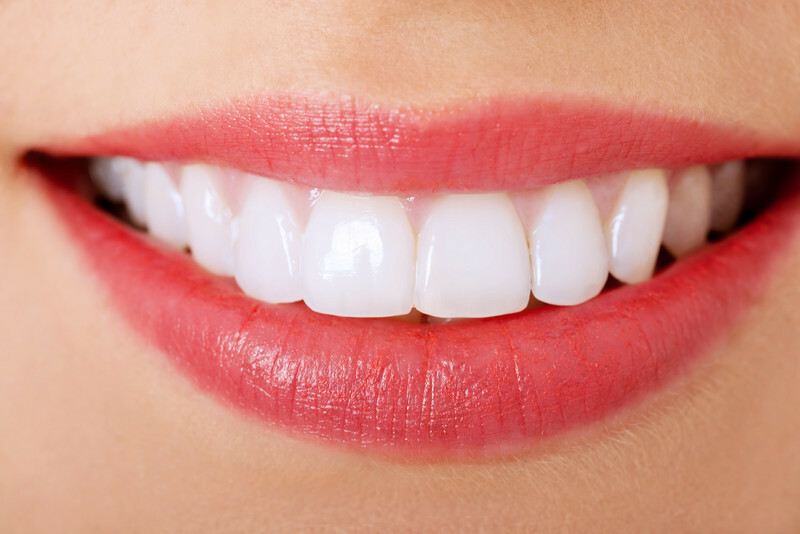 At Pope Dental in Walnut Creek, we have successfully treated patients from throughout the San Francisco Bay Area who were affected by TMJ disorders. Learn more about temporomandibular joint disorders and how Dr. Scott Pope can help you. Trigeminal Nerve System, or NTI, uses a dental device, or mouthpiece, that fits securely on either your upper or lower front teeth while you sleep. The NTI mouthpiece is designed to fit your specific bite needs. 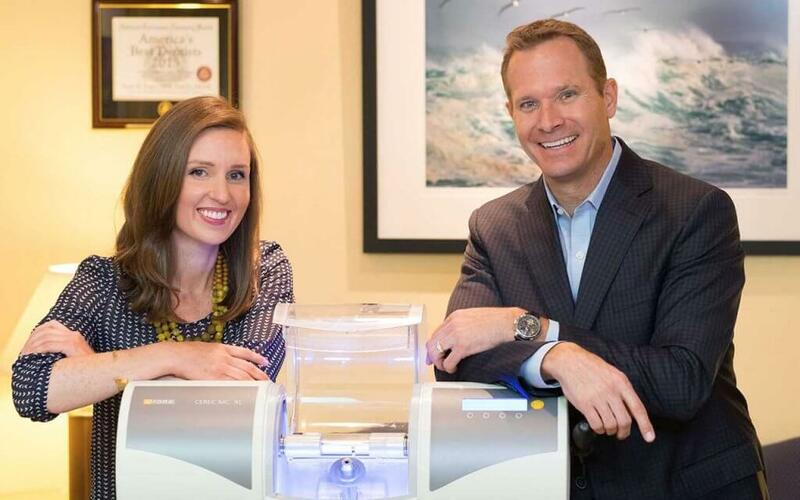 The NTI tension suppression system used by Dr. Pope creates contact between only your incisors, keeping your molars from being able to clench as you sleep. The device also avoids opening your mouth too wide while you sleep, which could also lead to jaw problems. If jaw pain or headaches are a constant problem for you, schedule a consultation with our skilled Walnut Creek dentist to determine if a TMJ disorder is to blame. Dr. Pope has helped patients from throughout the San Francisco Bay Area who were suffering from TMJ disorders. Find out how he can help relieve your pain too.